Platonic Solids: applications and examples. “[A] completely symmetrical structure can always keep the walking capability when any of its six faces of the hexahedron touches the ground.”–Application in robotics, via. “A scanning electron microscope (SEM) image of quasicrystalline aluminum-copper-iron showing the dodecahedral shape of the grain.”—Via. Made out of 540 carbons, this allotrope–or “alternative form”, diamonds are ‘allotropes’ of carbon–has the shape of an isochaedron, our last platonic solid. These molecules have many useful applications, including nanotechnology and biomedical research. Many more instances of platonic polyhedrals can be found in nature. I encourage you to do some research. For more information on platonic solids, you should check out the following link: Some Solid (Three-dimensional) Geometrical Facts about the Golden Section. 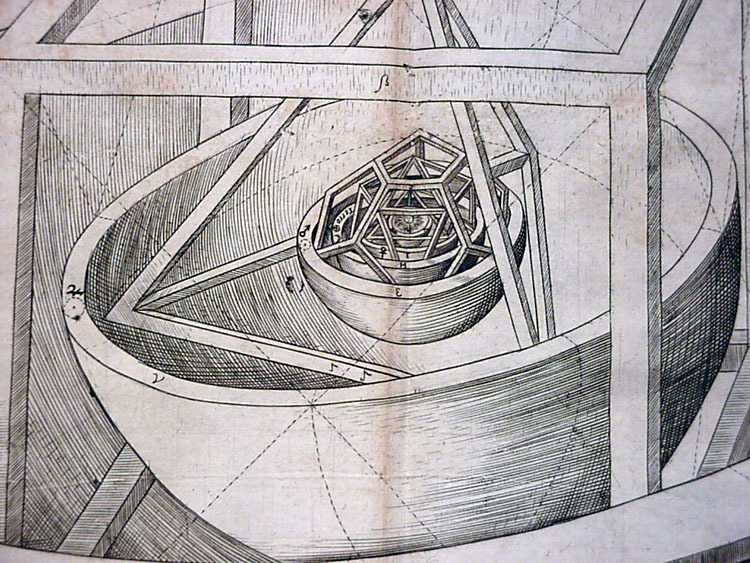 The first time I heard about platonic solids, it blew my mind. Such complex and beautiful shapes are found all over nature–especially in the world of Biology. platonic solids are the fundamental building blocks of everything, on top of having the power of the elements (jk) if micro organisms are made with such precision and contain these shapes what is to say that we cant find similarities between these shapes and the rest of the natural world. They are everywhere in nature. 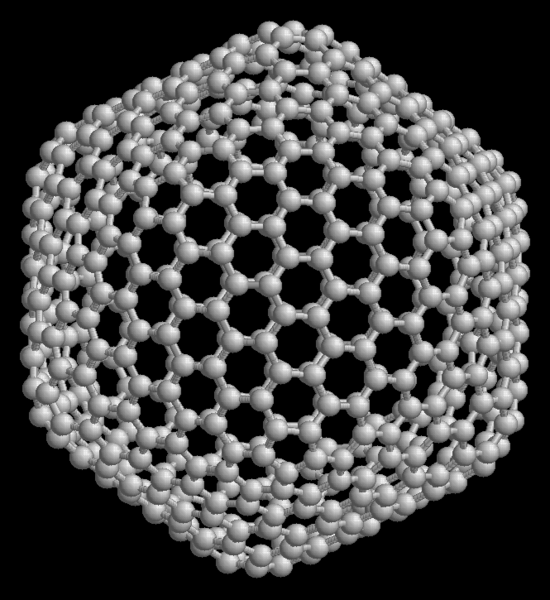 Scientists have found carbon buckyballs–which resemble icosahedrons–in the vacuum of space! If you are interested in cultural aspects that appear over and over, I suggest you do some research of the psychoanalyst Carl Gustav Jung. They are applied in the field of biorobotics. 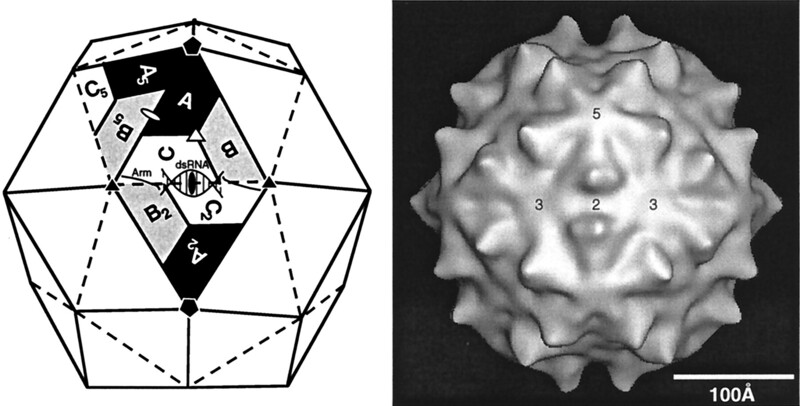 A lot can be said about viruses because of what we know about platonic solids. The applications are almost limitless.